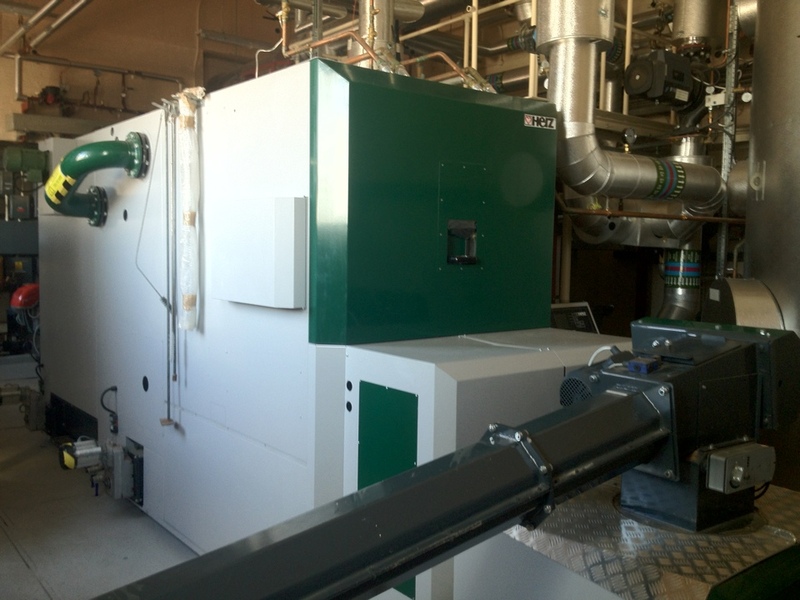 Rural Energy was contracted to design, install and maintain a turn-key biomass solution for M&E specifier Rotary Southern. 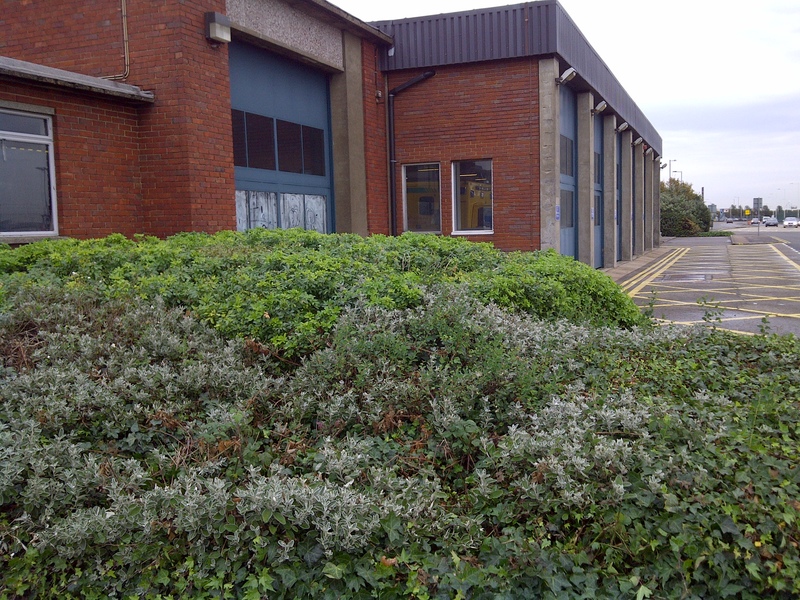 Heathrow Airport Maintenance chose biomass technology for the emergency services station in order to help meet carbon footprint reduction targets. This heating system helps BAA to reduce carbon emissions at Heathrow Airport. The 995kW BioFire meets the huge heat load requirements of a 24-hour maintenance, ambulance and fire service station, working tirelessly to heat the site at all hours. The installation will make approximately 226 tonnes of carbon savings per annum and the boiler offers up to 90% efficiency. The project comprised a 995kW Herz BioFire for wood pellets, including a flue, automatic ash removal system, external silo, fuel feed system, buffer and commissioning of the system. After this Rural Energy trained the end user in managing the system. This was the UK’s first Herz BioFire installation. The project proved to be challenging, with a limited amount of space available to retrofit the boiler into the plant room. 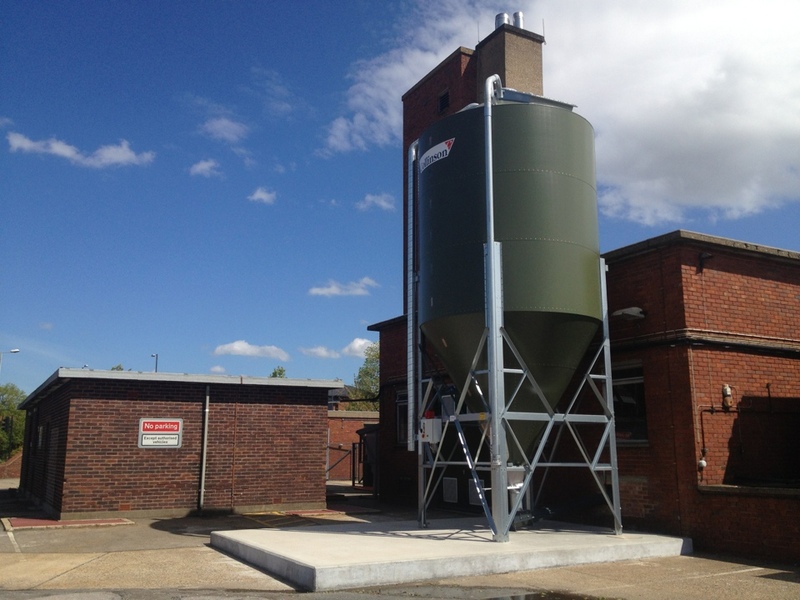 The Heathrow emergency service building had a plant room that was in need of full mechanical refurbishment lacking space to input a suitably sized pellet store, therefore needing an external pellet silo. Rural Energy went through a lengthy planning permission application in order to fit the silo outside and next to the airport and the exact height and colour passed through planning. With a very detailed approach to the project, Rural Energy were able to meet BAA standards, from labelling every wire to providing a Collinson silo that exactly matched the colour requirements for the surrounding environment.